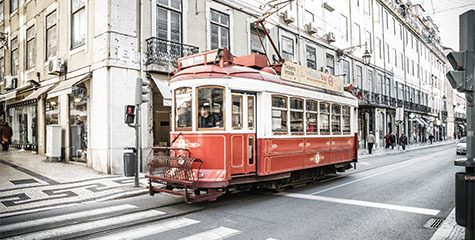 We’re waiting for holidays all year long, and once we finally manage to go on them the time goes much faster than normally. 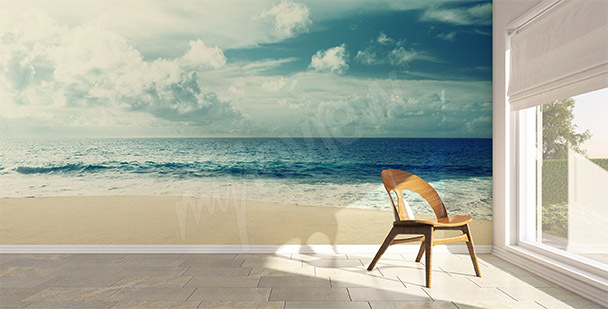 If you want to to keep the careless atmosphere and beautiful views with you, a sea mural is just what you need. 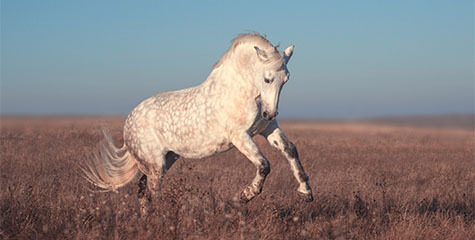 Light blue water, golden sand and cloudless sky is an image that will have a positive impact on you and will give you energy. 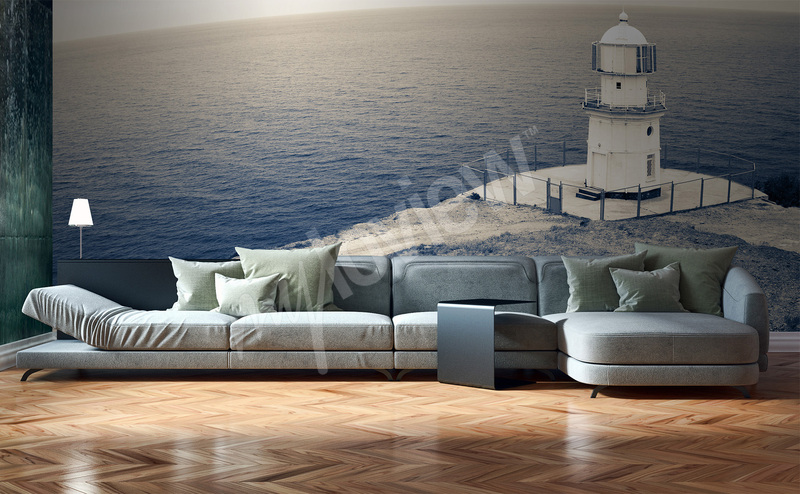 A sea mural will be a great decoration, not only in a maritime-styled interior. It will also work great as a main decoration in a minimalist living room or a romantic bedroom. 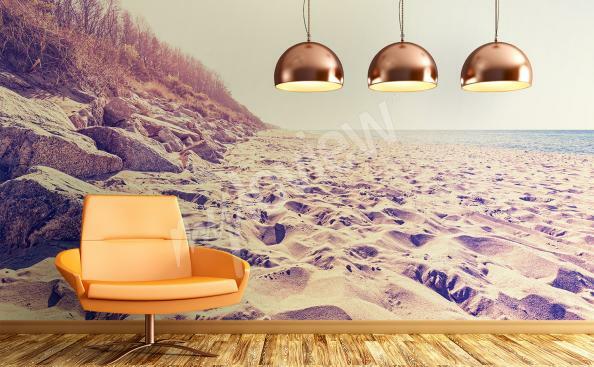 A sea beach wallpaper is available in a wide palette of images and colors, which can help you to choose a design that will perfectly fit your interior. 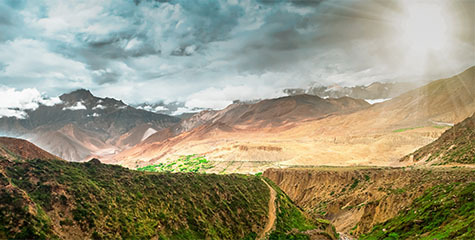 A mural with an exotic landscape will bring into your interior a warm color scheme and a lot of positive energy. A dark color scheme of a maritime landscape with a lighthouse will complete the look of a classic interior. 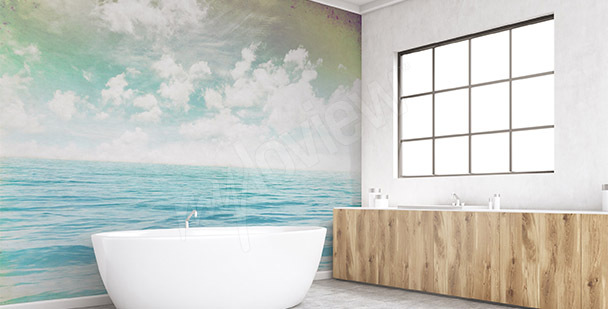 A minimalistic mural with a seascape will fit into an eclectic or elegant bathroom. A landscape on a wall is a universal idea to emphasize décor of a modern living space. A bedroom, decorated with a mural image of a sunset, will fill with a nostalgic, romantic aura. 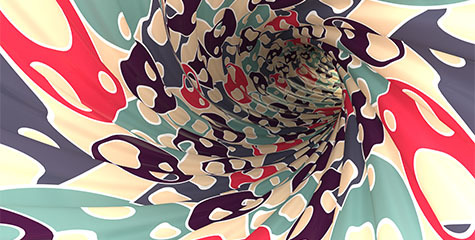 A mural with a sea is a true kaleidoscope of colors, worth to be used in a living room décor. A mural with palm trees will warm up a living room interior dominated by cooler shades, mainly by white and beige. A golden beach and calm waves - this kind of wall mural will emphasize every type of arrangement. 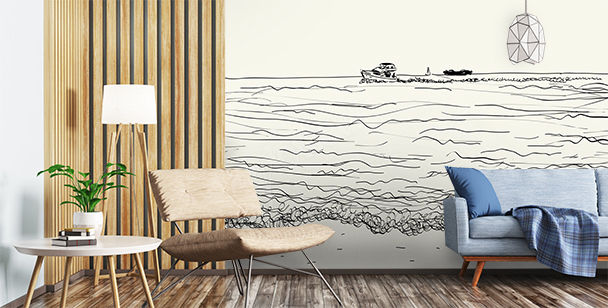 A sea mural placed on one of living room walls is a perfect solution for minimalistic spaces. Exotic inspirations are worth to be used in a living room. Thanks to a sea mural it will gain a very unique look. A sea wallpaper is a great interior decoration, which additionally has a range of therapeutic features. How is it possible? We all know about the positive features of green which have an influence on our nervous system, making it easier for us to rest and relax. But it turns out, that various shades of blue have an equally positive impact on us, that’s why it’s so often advised for living rooms and bedrooms. Blue helps us relax and to fall asleep, it stirs our imagination and even suppresses our appetite. While choosing a decor style, it’s worth to include this color in your plans, to create a positive and creative living space. A Caribbean sea wallpaper with an intensive blue-green shade will be a perfect choice for a living room. 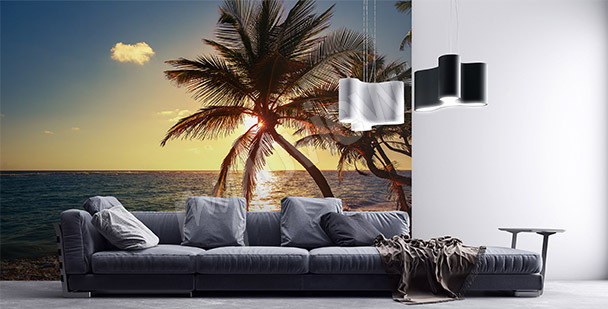 For the ones who enjoy exotic, tropical landscapes, a sea wallpaper with a crystal clear water and blue sky, will be an especially pleasant decoration that will be very beneficial for our health. 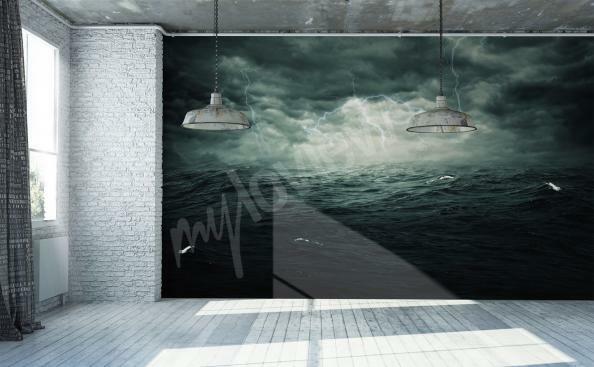 A sea 3d mural is a great way to optically increase a small space of a kitchen. 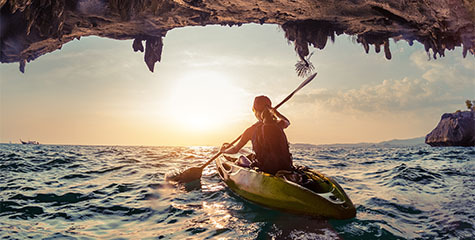 On the other hand, keeping in mind it’s extensive health properties, a sea wallpaper will also be a great solution for people, who wish to lose some weight. It’s been proven that blue suppresses appetite, thanks to it we eat smaller portions. 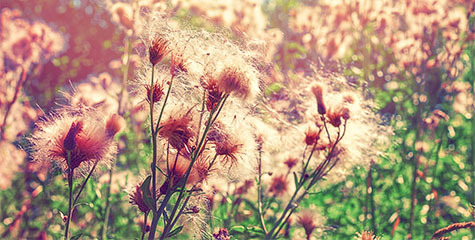 This color also drives away insects, which, especially in summer, when we keep our windows open, can be a real nuisance. 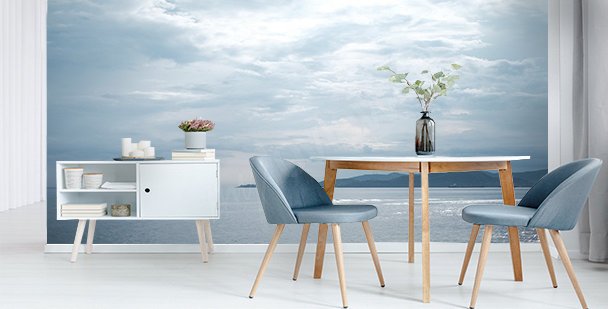 Coral sea wallpaper or Black sea mural with an intensive shade of blue should scare away those pesky bugs. A sight of an extensive sea is a great solution for decor of small interiors. A sea beach wallpaper and it’s perspective that gives an impression of depth, will make even a very small room look bigger than it really is. While decorating such interior, it’s good to pay attention to a color scheme. Too dark tones on a wallpaper will overwhelm our room. 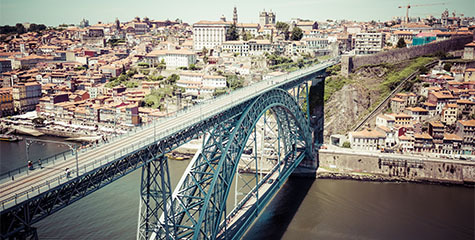 If we want to avoid such effect, a sea view wallpaper with a crystal clear water and golden beach will be a great choice. Bright, brilliant colors will brighten our interior and make it look lighter. 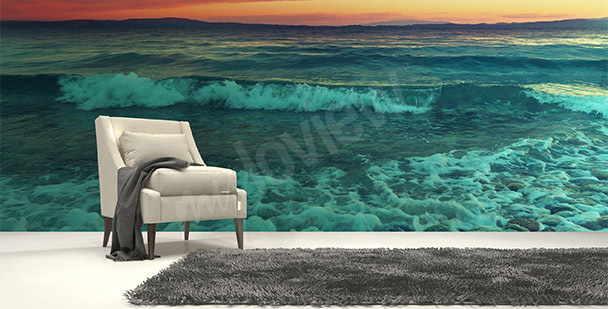 So, if we’re dealing with a challenge of decorating a tiny interior, let’s choose sea 3d wallpaper that consists of three points: the beach, the sea and the sky. Such impression of three dimensionality will be a great trick that will optically enlarge our living room. Bathroom is a perfect place to introduce a maritime atmosphere. Decorations in form of glass containers filled with sand and starfish, blue color and tropical palms will make you feel like in an exotic Spa. 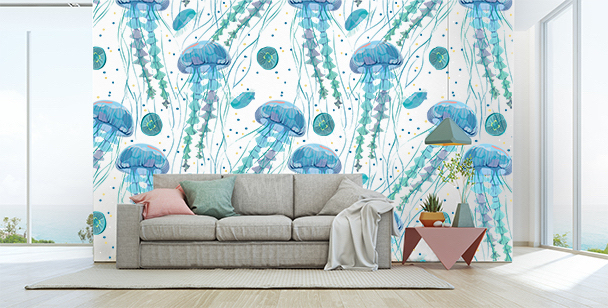 On the other hand, a coral sea wallpaper will introduce colorful details in form of plants and delightful undersea creatures. 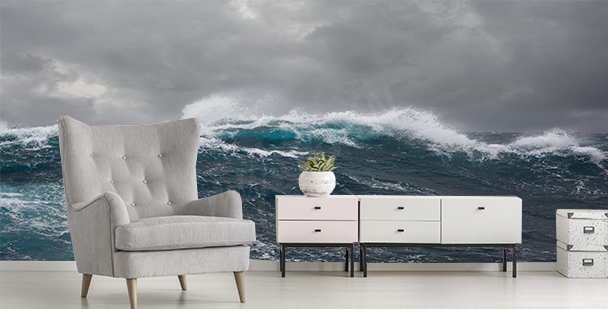 If you’re a true sea lover, you spend every holiday by the sea side and your living room is filled with maritime memorabilia, a sea beach mural is a must for your interior. A room decorated in a maritime style will delight every sea dog. Dominated by white color with blue details, wooden, white furniture, maritime stripes motif or anchors on a couches’ upholstery or pillows, and charming lanterns will create a breathtaking interior. 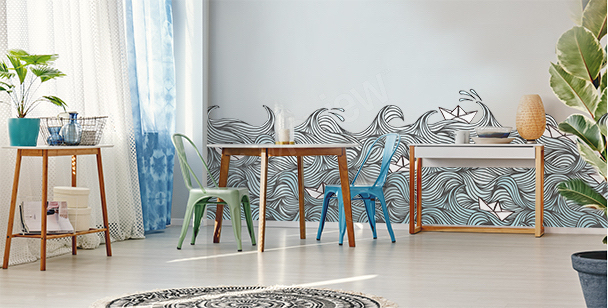 A sea mural with wooden poles, so characteristic for Baltic sea, will correspond well to wooden accessories, and foamy waves will enliven an interior. 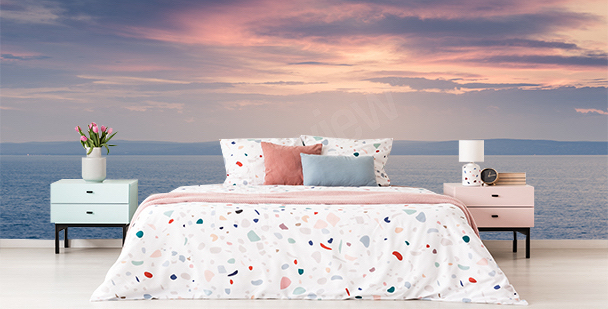 If we want to ensure that our bedroom is not only elegant, but also easy to fall asleep it, it’s worth to choose a sea mural. 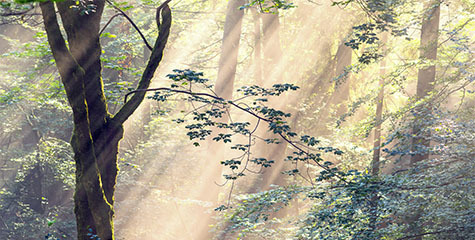 Blue, similarly to green, calms our nerves and helps us to calm down. On the other hand, the view of a sunset that causes a beautiful spectacle of color over the sea surface, will create a romantic, cosy atmosphere.